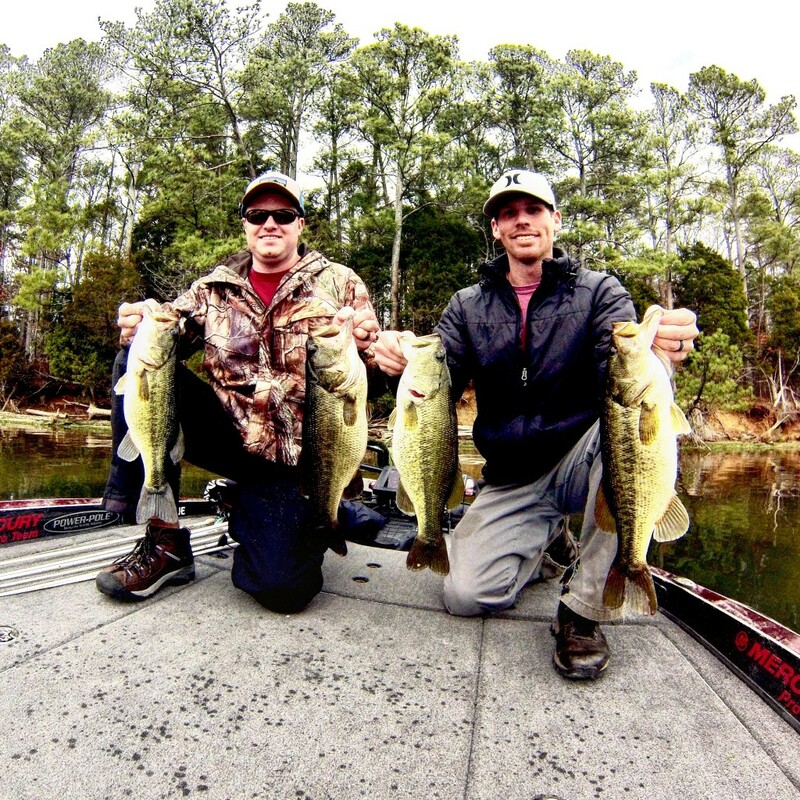 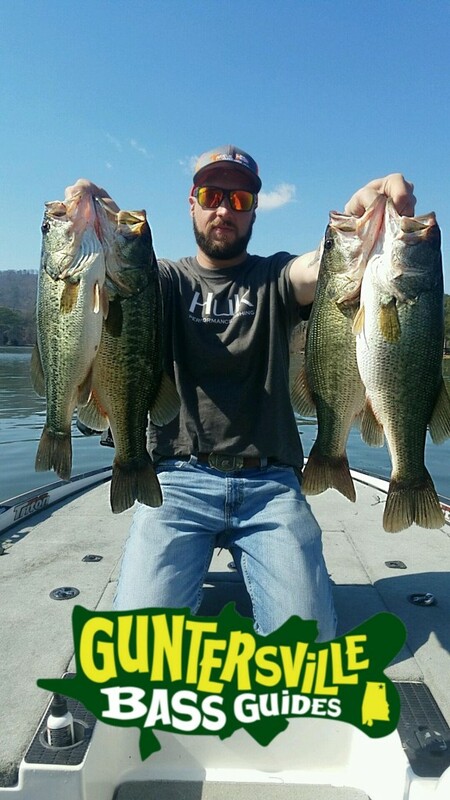 The Last Two Weeks Have Been Good here on Lake Guntersville Big Bass have been swimming up form the deeper water and starting to pre spawn. 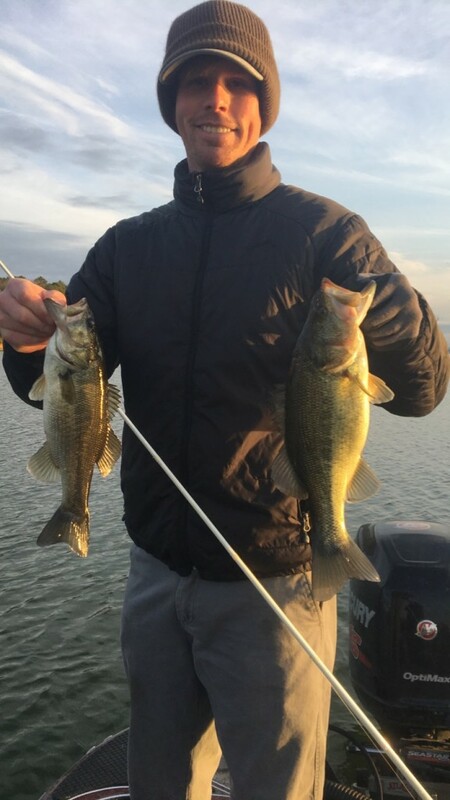 Back of the creeks are really starting to heat up with these warm temps this winter the bass are starting to make their way to the spawning grounds already and on this past Friday was a major wave of them, I had David Bryant with me to practice for the BFL and he had never really fished a LipLess Crankbait before so guess what…. 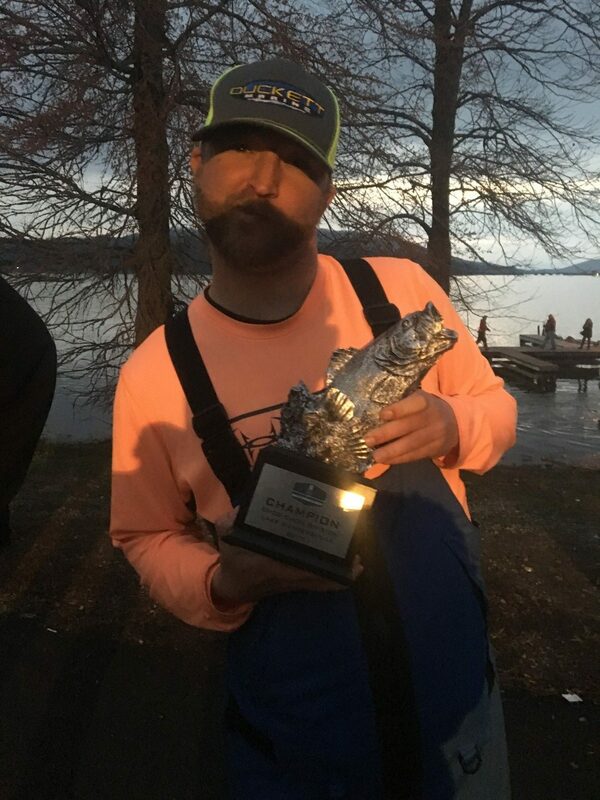 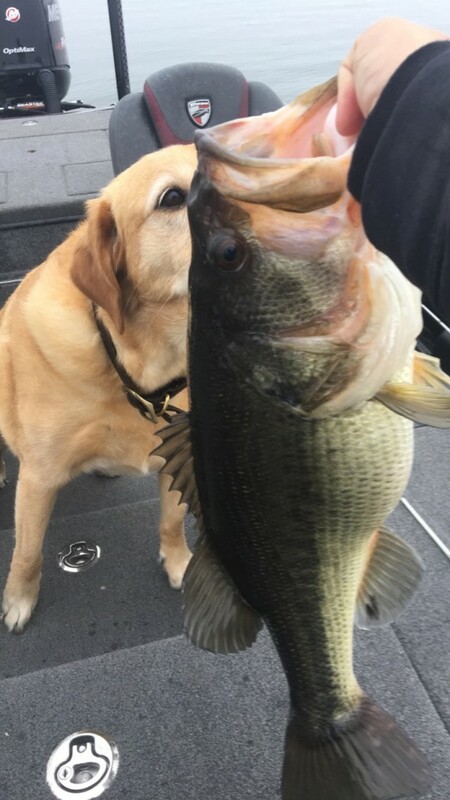 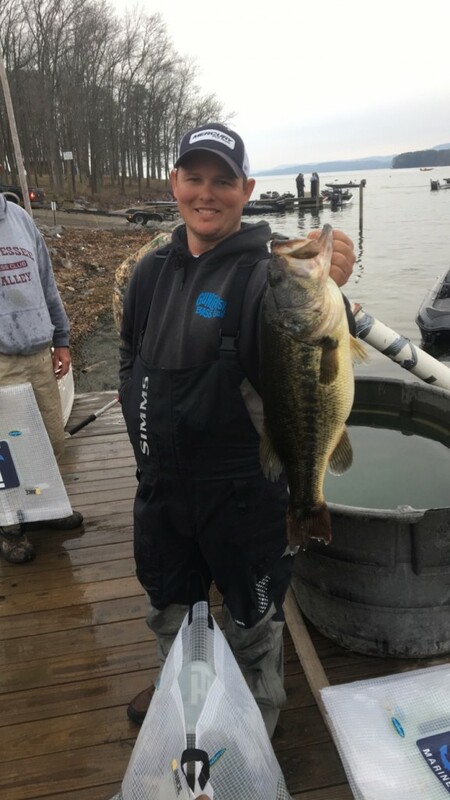 he learned how on Friday then turned around and won the CO Angler side of the BFL with 3 fish that weighed 17-01 lbs guess you can say he isa natural.. And for me my 1st fish was a 6-13 lbs then it was a struggle to get a bite and I only managed to get 4 keeper bites and had 14 lbs which got me 23rd place.. `The bass have been pretty easy to figure out this past week it was to the point to where you could call your shot..
We fished flats that had deep water close by with eel grass and milfoil. 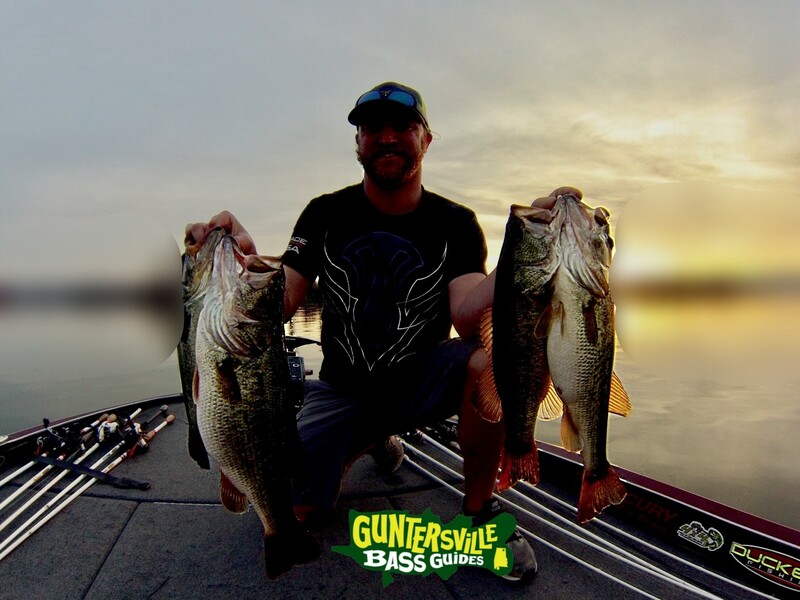 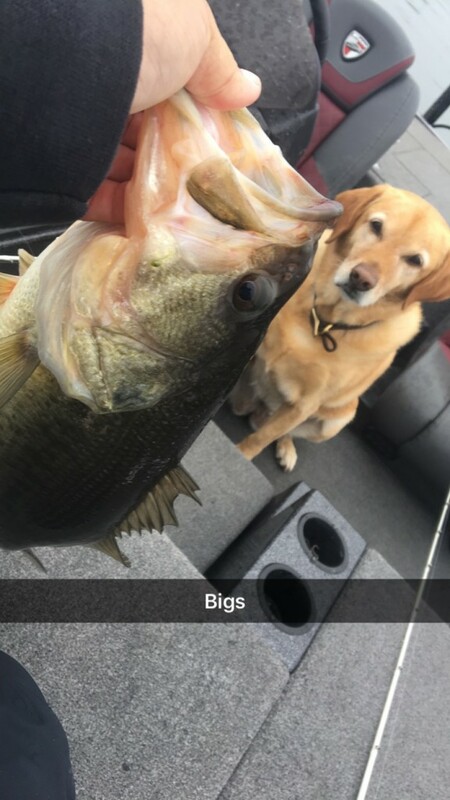 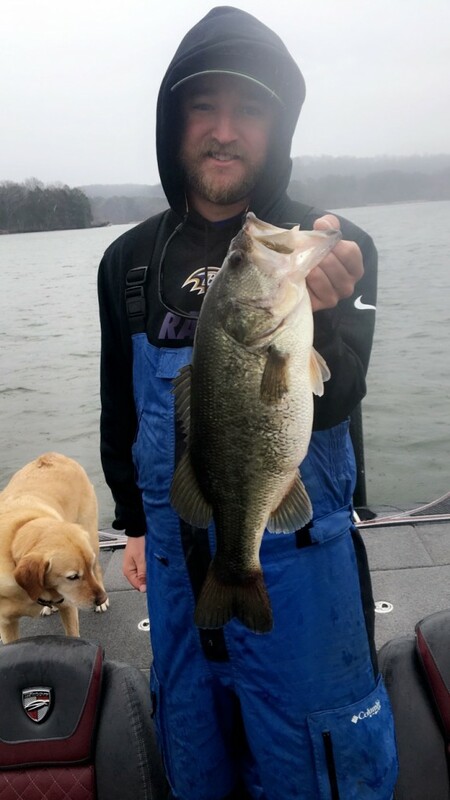 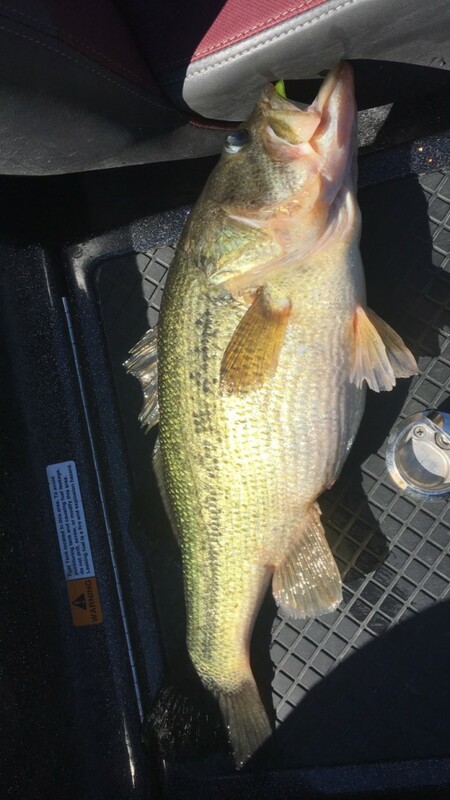 If Guntersville is on your Bucket List then give us a call, even if its the day before, we can get you fishing just like Michael did.